Golmaal Again First Day (Friday) Box Office Collection. Created Havoc. Golmaal Again has collected an astounding 30.15 crore nett at box office on opening Friday (1st day). Film recorded Houseful shows from word go and was simply unstoppable. Had film got wider release 35 crore nett or even more would have been possible. Anyways with Golmaal Again, Ajay Devgn has created History as he has two films now which got 30 crore nett or more as opener. Singham Returns is the other one. Film got around 80-85% occupancy for first day. This is terrific and earth shattering. 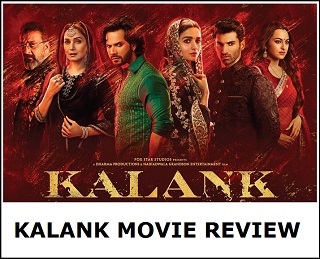 It is easily biggest Bollywood opener of the year. Second biggest overall after Baahubali 2. 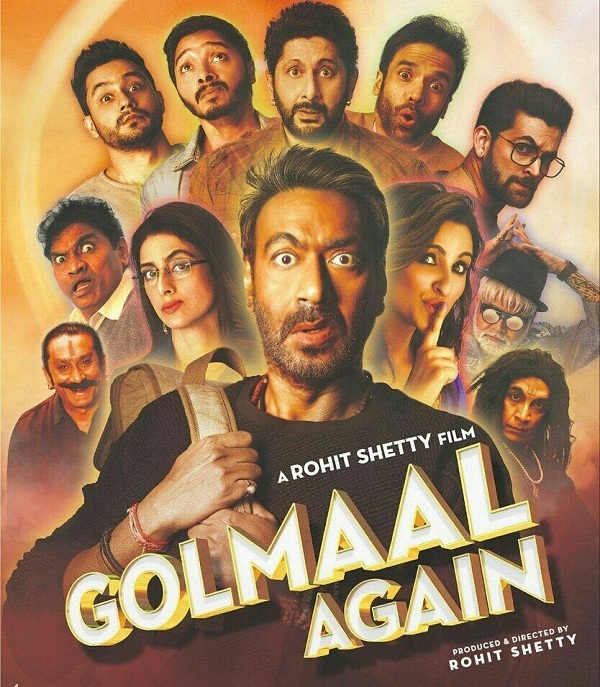 Good news is Golmaal Again screening is increased by 10-15% from Saturday onward and means film has got enough ammunition to rock box office on Saturday and Sunday. Film after such a big start is aiming for 80-90 crore nett first weekend. If film achieves that there is no doubt it will aim to go beyond 150 crore nett in its lifetime. 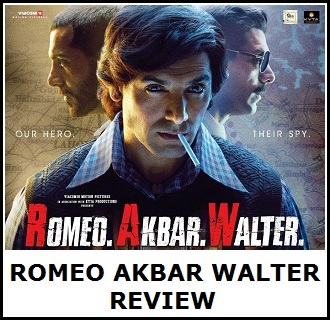 Initial word of mouth of the film is extremely positive. Sahi bola ajay devgan k sath hi aisa kyu hota hai. Ek Taraf raees hai jiska or na chor. Par highest grossing dikhata hai. Ek Taraf happy new year tha jiska bhi fake opening day record tha. Ek Taraf ajay devgan hai jiski movie k collection ko kam kar deta hai sab..Yahi bollywood hai. Akki ajay k sath Sabse jyada unfair hota hai yaha. Watched movie, bhaai 200cr to kahi nhi gaye , ho sakta he 300cr bhi kar le. Rohit shetty ki ab tak ki sabse best film lagi mujhe to dusra ye ki bollywood ki 1st horror comedy jo jaisi banani chahiye thi vaisi bani.4 5 seen aise he movie me jo baar 2 dekhna pasand karegi audience. jab nana patekar ki awaz me shreyash r tushar bolte he , jab ek ke baad ek jony lewar, sanjay mishra aur mukesh tiwari bangle me aate he , jab bhoot bhaagte bhaagte ek ke baad ek alag alag logo me gusta he , jab prakash raj mike me bolta he r bhoot ghusne ke baad dance karne lag jaata he. Rohit shetty ki masterpiece he ye jarur dekhe.jitna aap sochge jaaoge usse jyada milega.